At 1pm on the 1st March: ”Unfortunately since our post yesterday, both the weather and the forecast for the weekend have deteriorated. 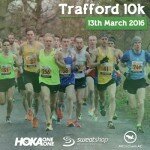 After consulting with Trafford Council and our Traffic Management providers, we have decided to cancel the Trafford 10k race scheduled for this Sunday. 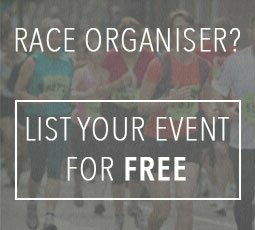 The organisers are working very hard at the moment to find the best possible solution for all involved and will update all runners as soon as a decison has been made. Please do stay patient and they will be in touch.